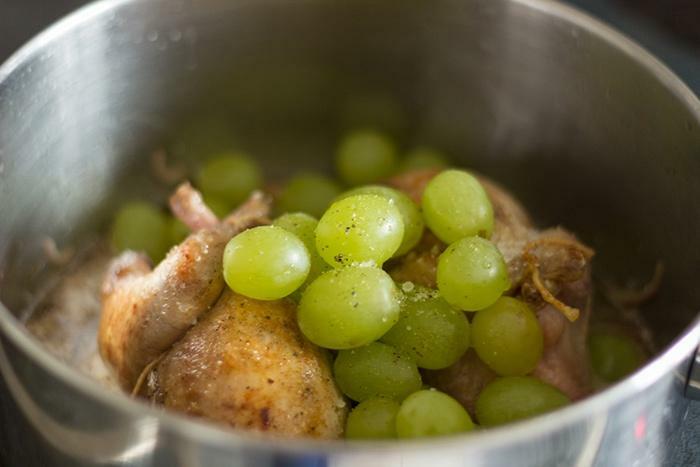 Quails with white grapes recipe - a French girl "cuisine"
I used to bake them in my oven before. But you have to monitor carefully the cooking process and regularly water the quails. Now I usually to cook them using a casserole dish instead. Meat is much tenderer, almost melting in your mouth. 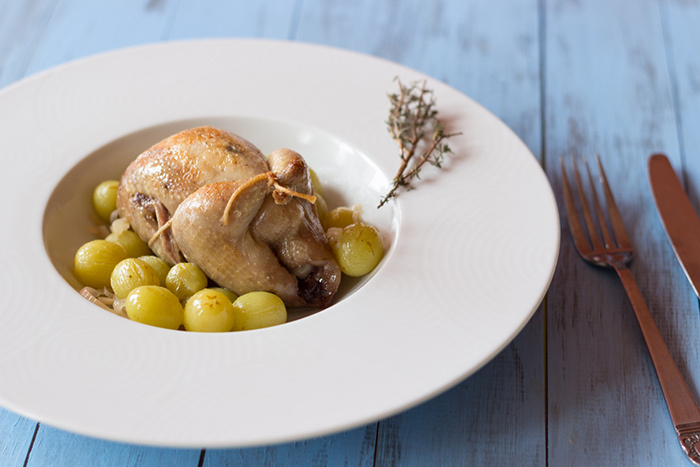 Cooking time is also not so long only 20 to 25 minutes to enjoy delicious quails. 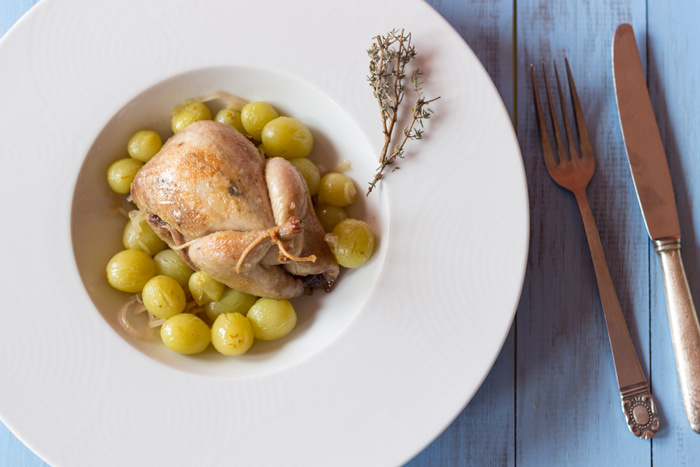 This recipe below is one of the French classic: quails with white grapes! 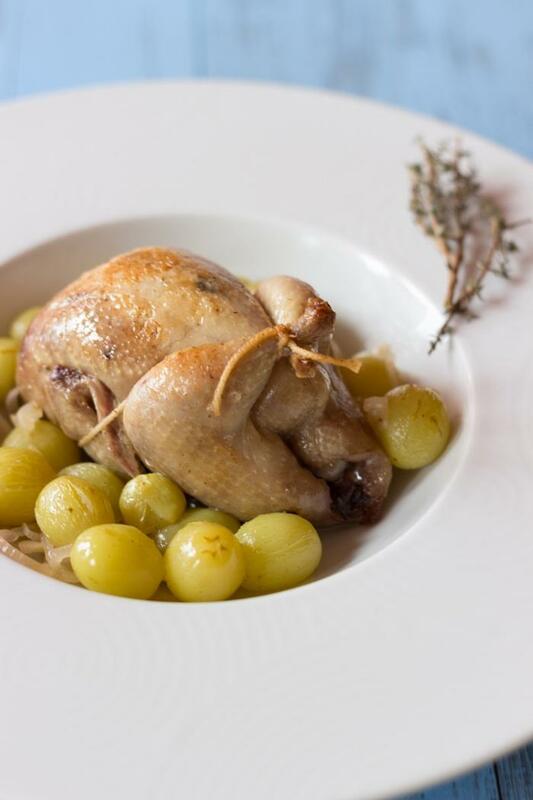 The list of ingredients is really short with shallot, white wine, bouquet garni, white grapes and quails. The recipe is fast and easy. But to make it way easier, I buy grapes without seed. That’s way I do not have to take time to seed them myself. You will find on the web recipes were they remove the skin; personally I do not mind. Tie the quails. 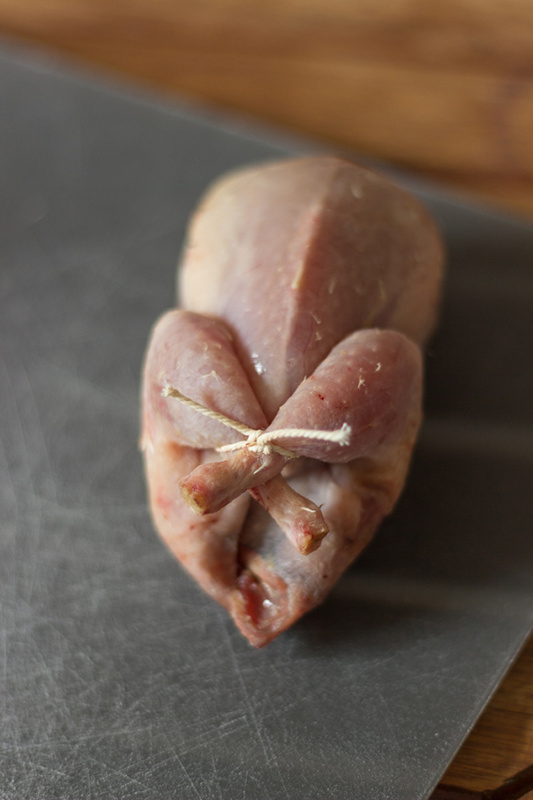 Place kitchen twine under the wings, then pass string inside quails legs and tie a knot around the legs. Melt butter in a casserole dish. Brown quails. 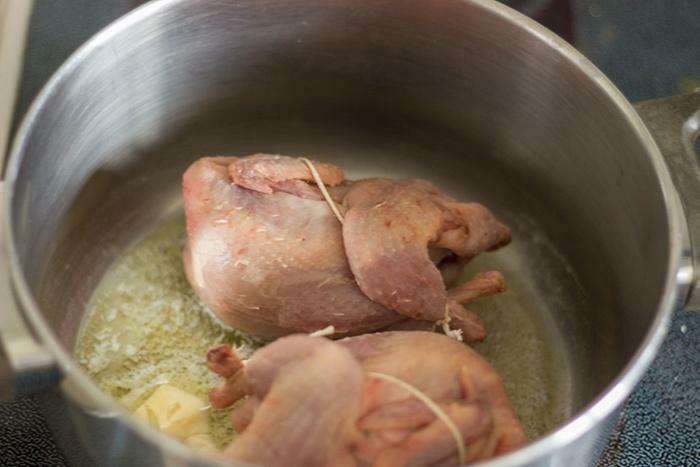 Remove quails from casserole and reserve. Brown shallots. Add quails, white wine, seeded white grape, bouquet garni, salt and pepper. Cover and leave to cook for 20 to 25 minutes on medium heat. Heat up 2 minutes to reduce the sauce. Thank you very uch for reading. 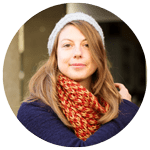 Register to the newsletter or follow me on social media to receive the latest recipes of a French girl “cuisine”.